Saturday morning started in the cellars of Jean-Luc Thunevin. It’s always a tasting that I look forward to. Thunevin is candid about the late April 2017 frost which hit the right bank hard. Some of his properties and those he consults for were unscathed, some were left slightly affected, and others have been decimated. In some the effect is simply on volumes, in others it has also affected quality and style. 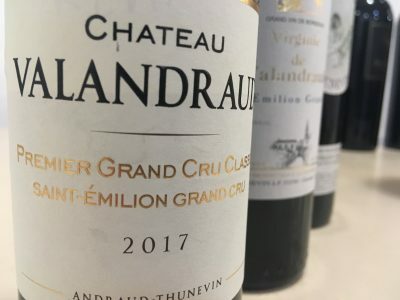 I’ll write in more detail on St Emilion in a future post but the good news is that qualitatively Château Valandraud is excellent. It has wonderful perfume and layers of fruit. For me it is up there certainly with the 2012 and the 2014. St Emilion Grand Cru Clos Badon is in good shape [but very low production]. Jean-Luc’s Pomerol Le Clos du Beau Père also looks good. 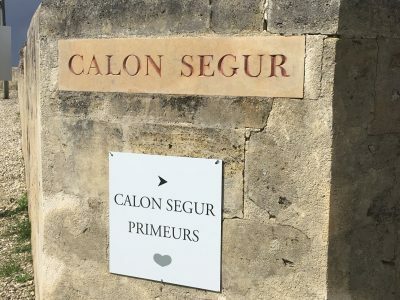 The estate of Clos L’Eglise in Pomerol is run by Hélène Garcin Lévêque, and her family have been the custodians of this estate since they acquired it in 1997, writes John Willis. The property, which dates back to the 18th Century, used to be 14 hectares, double the size it is today. 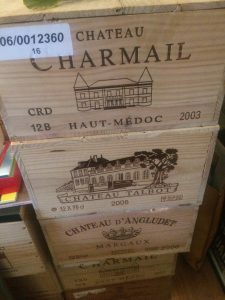 The missing half went to form part of Château L’Eglise Clinet in 1954. 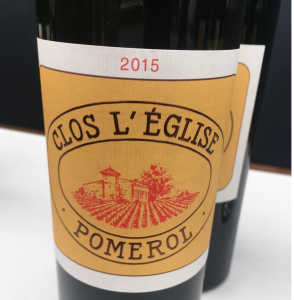 The size of Clos L’Eglise is small (even by Pomerol standards) with only 5.9 ha under vine at present. 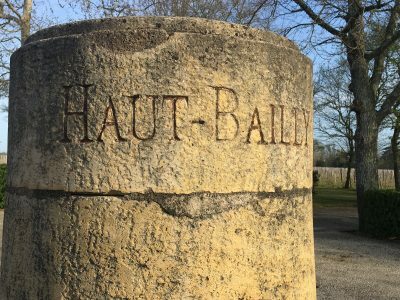 Tasting the vintages from 1997-2016 was a fantastic insight into the overall philosophy of this estate and shows the general improvement of the wines across the period. 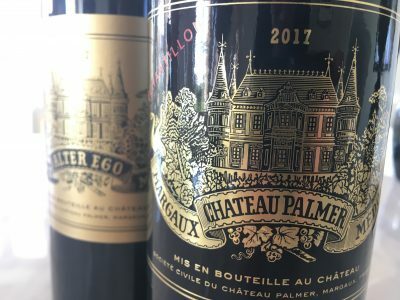 A genuine sense of place, of terroir, comes across in the wines of this ambitious Pomerol, something to which many properties aspire but sometimes fail to achieve.